with hints of fruit preserve, toasted hazelnuts and dried grapes. Warm, vigorous, full-bodied, rounded and well-balanced. 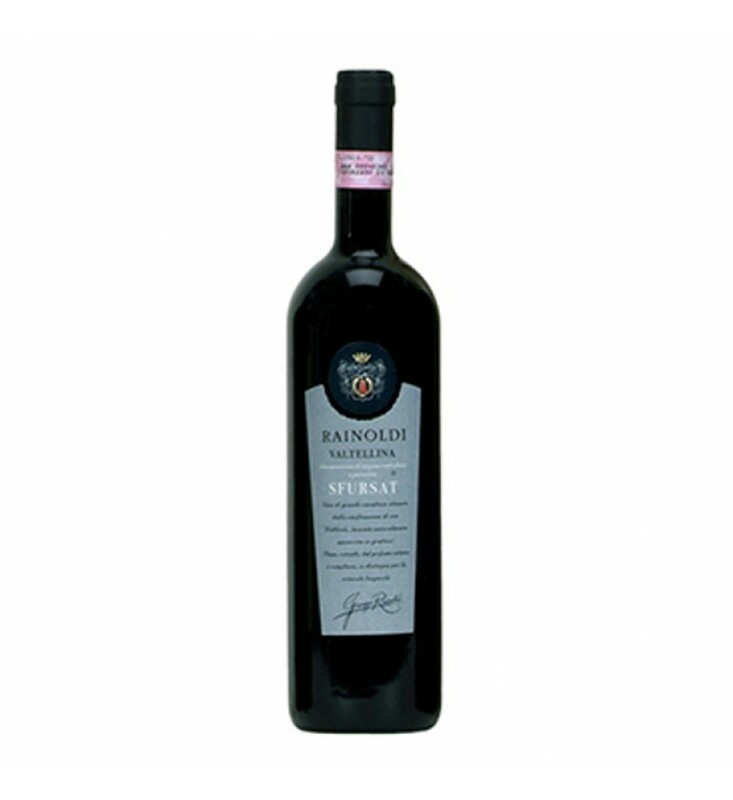 This wine matches very well with mature cheeses, in particular “Bitto” cheese. Excellent also with red meat and game. First week of October. Striclty manual harvest, in stackable plastic boxes. This vintage shares the outstanding ageing prospect of the best years. These wines are characterised by their excellent structure. The grapes harvested are left drying in stackable plastic boxes until December/January, so that they develop a high concentration in sugar and a peculiar aroma through the bunch dehydaration. Low-temperature skin pre-fermentation for about 60 hours, followed by controlled temperature maceration with regular mixing of the pomace. Malo-lactic fermentation by spring. In oak barrels for 18-20 months. The ageing in bottles takes place in dark, cool cellars for at least one year before before commercial release.